CHINA — A massive and growing internet population in China has increased Baidu’s share of search ad spend globally, although it still trails well behind Google. 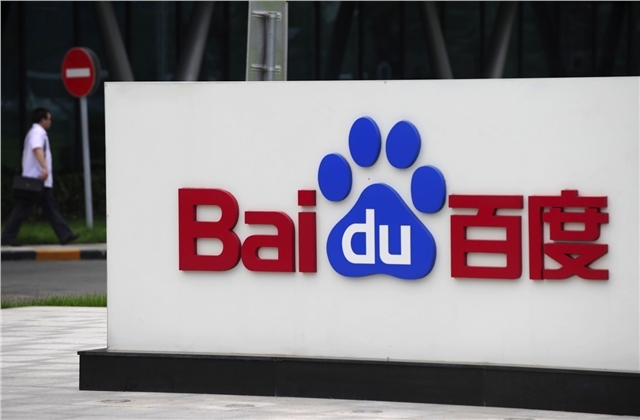 According to an eMarketer report, Baidu’s global share of search ad spend will reach 8.8% this year, up from 7.6% in 2014. Google will rake in 55% of search ad dollars in 2015. Baidu’s market share reflects the growth and influence of China's digital ad market on a global level. Search advertising spending in China will total $14.9 billion this year, up 32.8% from 2014, which accounts for 18.2% of all search spending worldwide. Baidu has also gained ground thanks to China's March 2010 ban of Google. Google had a 36.2% share of Chinese search traffic in August 2009; that number had dropped to 1.7% by November 2013, according to Wikipedia. By comparison, the US search ad market will reach $25.66 billion this year. Strong ecommerce growth beyond major cities like Beijing or Shanghai and in third- and fourth-tier cities has been a key driver for Baidu’s success in China. Other leading players, such as Sohu, have also played a role. Across the country, consumers are increasingly buying retail products online, and there's a strong use case for search and discovery among these new online buyers. eMarketer reports that 43.6% of total ad spend in China is digital, trailing just behind the UK, which reached 50%. In addition, eMarketer projects that digital ad spending worldwide will reach $170.85 billion in 2015.